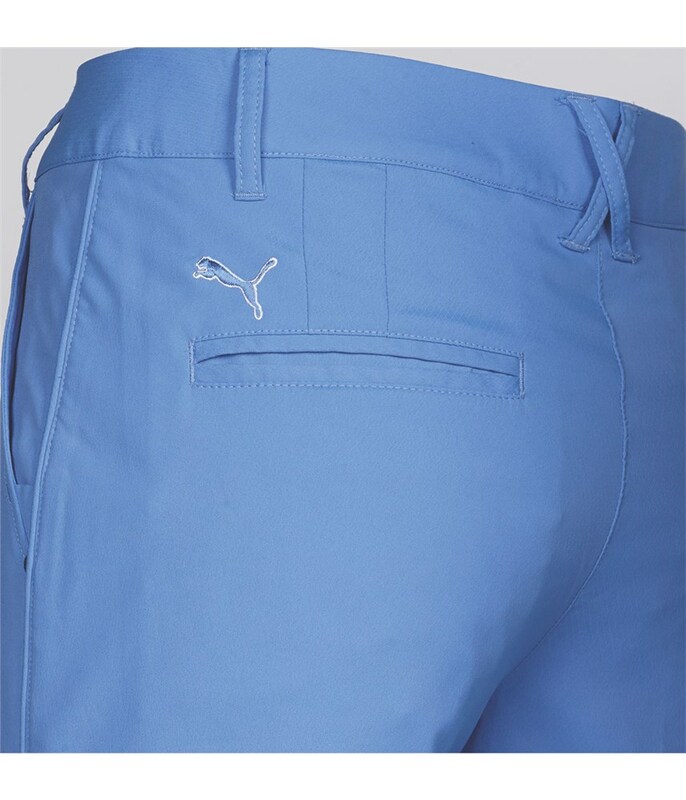 Puma have created the Woven Tech Trouser with an extra special attention to detail, starting with the sweat-wicking properties the fabrics has, to the UV blocking materials. 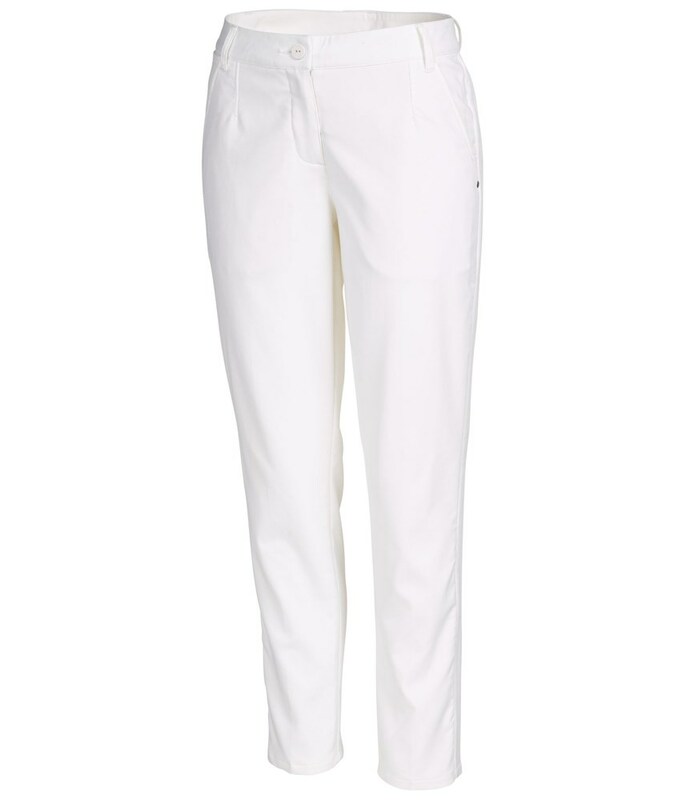 You want a trouser that's going to work with you not against, right? 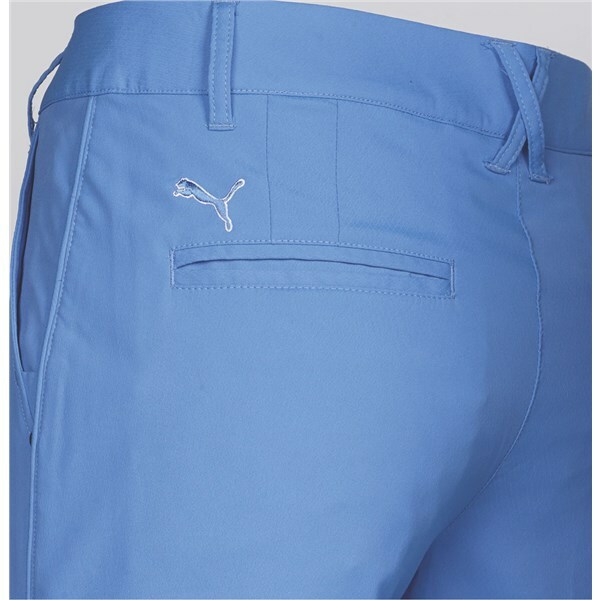 You're in luck as these are made with the golfer in mind and so have a small amount of spandex woven in to give the trouser that little bit of mobility it needs when you're swinging the club. Plus as well as being functional they are also great to wear and look at. When you look good you feel good, when you feel good you play even better! 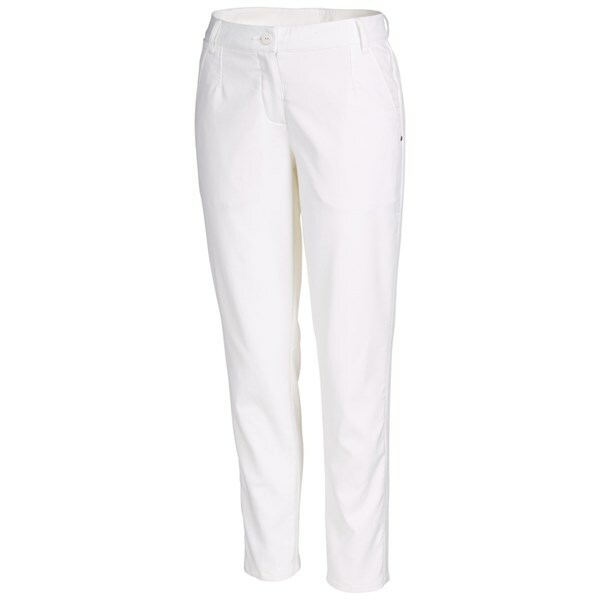 The trouser features dryCELL technology which aids in moisture-wicking to help you feel fresh, dry and serene.